TeachBuildPlay is the official design, and build team for Pinnacle Parkour Academy Philadelphia. 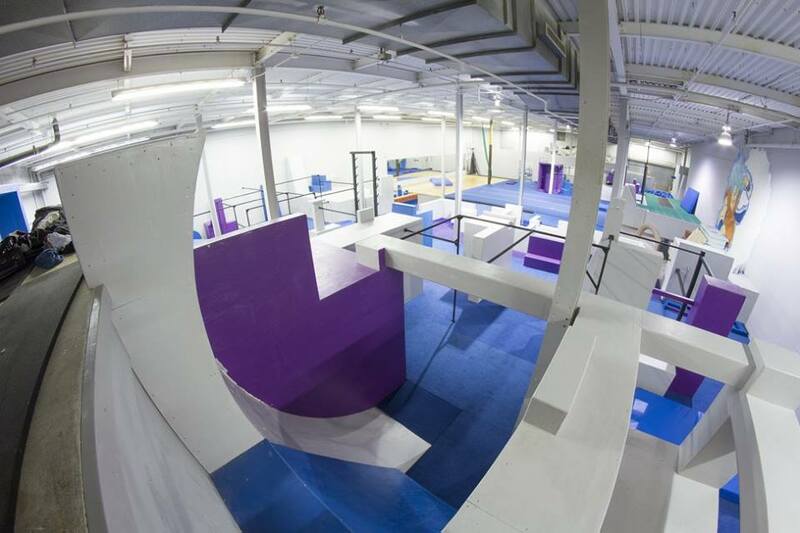 Purchase Tetris vaults, get your gym designed, or contract them for a personal parkour park! TeachBuildPlay can service all of your parkour build needs!